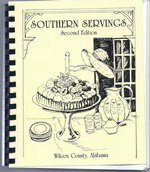 The Cookbooks are Available in the Office! 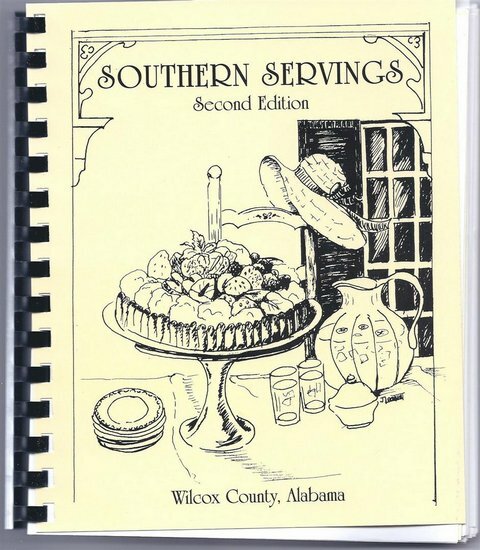 Wilcox Academy PTA is selling their Southern Servings cookbook!! Only $20!!! !